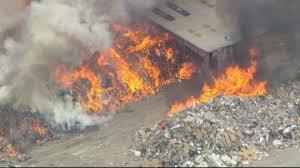 STOP FIRES WHERE THEY START. 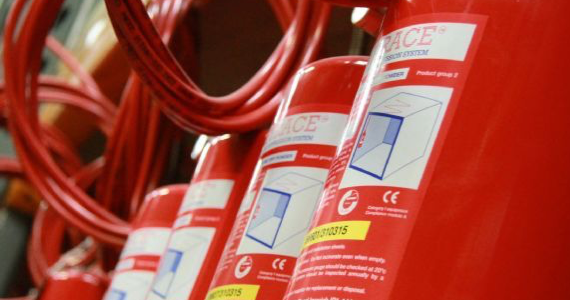 We specialise in designing and building automatic fire suppression systems that go straight to the heart of the fire. Our patented pneumatic detection tubing detects a fire in its early stage and suppresses it before it becomes a larger more problematic fire. 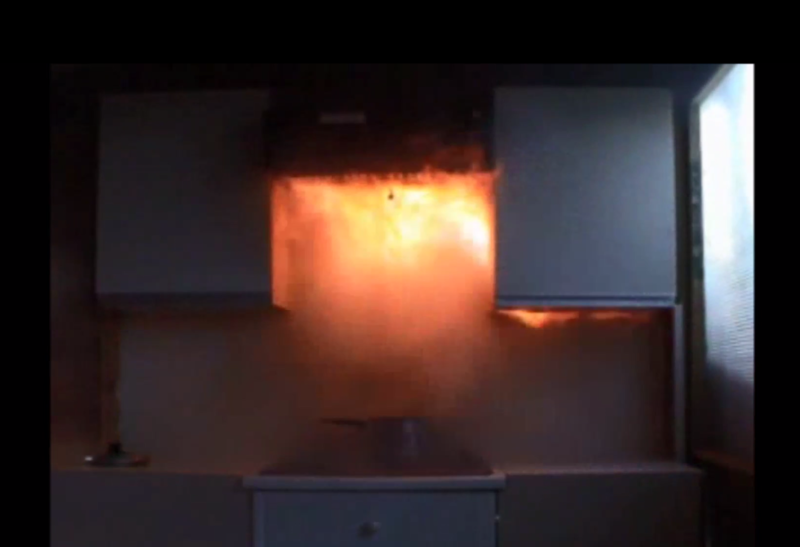 Firetrace® has a range of fire suppression products to detect and extinguish a fire in its infancy. Our systems can be installed in anything from a photocopier to dockside cranes. We help real people in real life situations. 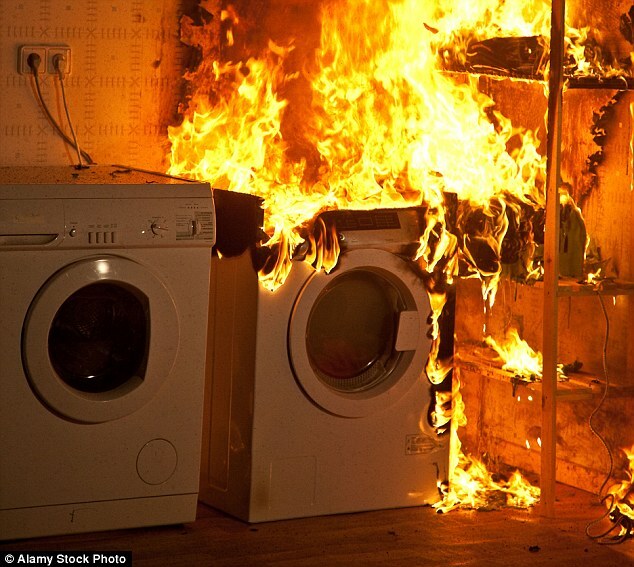 West Midlands Company escaped disaster with Firetrace. 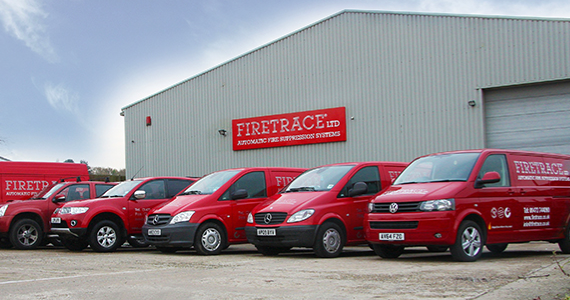 Firetrace’s Automatic Fire Suppression system saved a precision turned parts manufacturer in Ludlow. Let us assist you in your choice!